Strange has been talking about immigration reform in his campaign, but it is only talk. 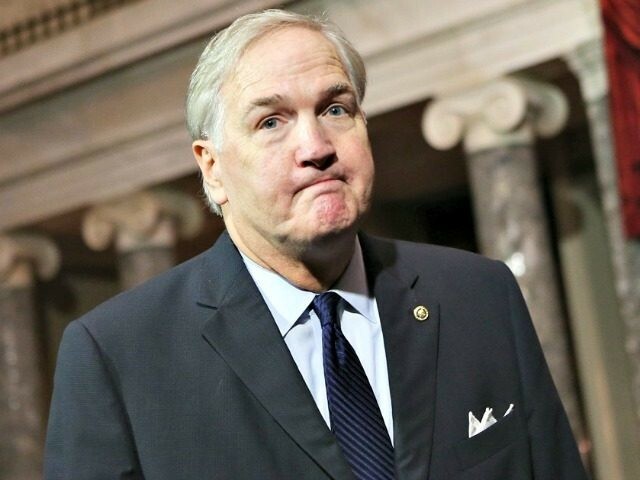 He did not put his money where his mouth is … Luther Strange is making big money off wealthy foreigners, enabling them and their families to come to America, get legal, and compete against American businesses. This is exactly the type of self-serving that we do not need in Washington. Zeigler is an ally of Strange’s primary opponent, conservative and former Alabama Supreme Court Chief Justice Roy Moore. As originally broken by Alabama Today, Strange’s ownership of Sunbelt puts him in line to profit from the issuance of EB-5 foreign investor visas. Sunbelt is a firm that connects rich, mostly Chinese, investors to American projects so they can secure permanent residency in this country. Sunbelt’s website claims to have brought in over $25 million in foreign investment in exchange for visas for 48 investors and their families. Zeigler’s release went on to call EB-5 visas “Golden Visas,” the term used to describe them by the Kushner Companies as they sought to solicit Chinese investors to a New Jersey real estate project using former CEO and current White House Adviser Jared Kushner’s supposed clout with the Trump administration. The Kushner controversy was only the latest scandal to plague the long-controversial EB-5 program that awards permanent residency to foreign investors and their families in exchange for putting $500,000 to $1 million into American projects.